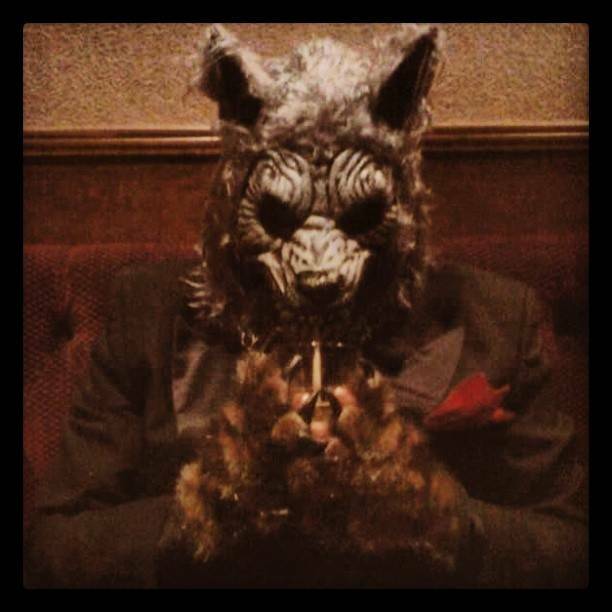 If you truly want to be the most feared creature of the night, then you obviously need to dress up as a werewolf this Halloween. Sure, vampires and zombies are kind of scary but werewolves are on a completely different level of horrifying. All of those sharp teeth and claws, the blood-curdling howls, and, not to mention, a body full of wild, mangy hair. Yikes! Yeah, we would take a night alone with a vamp or a walker any day of the week over one minute alone with one of these terrifying beasts. 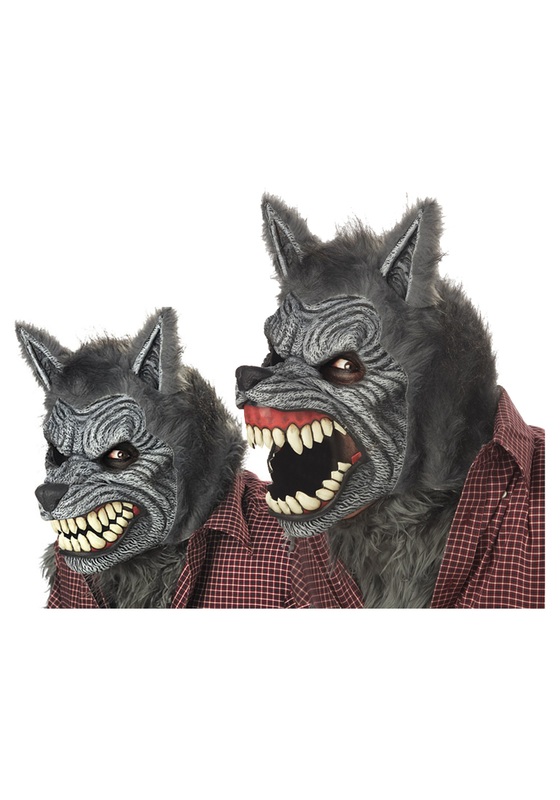 Now, if you want to be the biggest and badest wolf running around the party scene, you need to complete your costume with this Grey Werewolf Ani-Motion Mask! The insane amount of detail put into this mask is what some might call ‘over the top’ but we happen to think it’s just right. 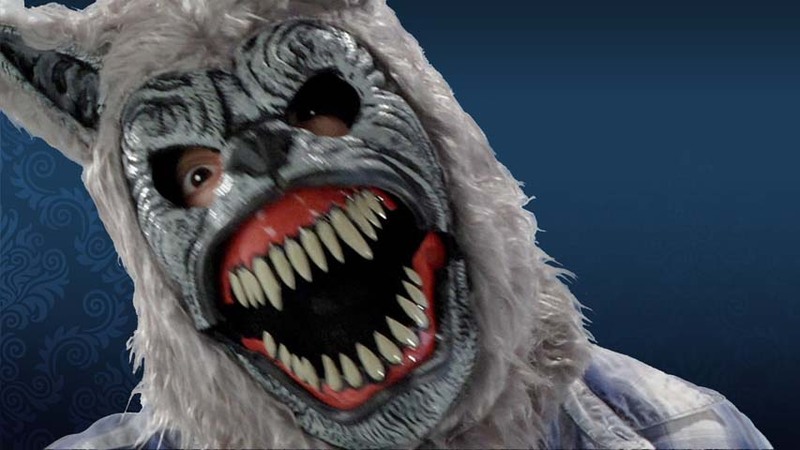 If you agree with us, take your costume to the level of the scariest horror movies with this amazing accessory! Overall, well worth the purchase and will be sporting this for many many more howling at the moon sessions!! Overall an awesome mask, but the eye slots are very very open. I am going to put mesh to cover them up. As for the mouth, I am happy to be able to drink with this mask on. I bought this to go with the "BIG BAD WOLF COSTUME" and the colors match perfectly. It looked good out of the package. The overall fit and padding were difficult to manage and disappointing to say the least. The padding was supposed to stick to the mask but wouldn't, (Though it did seem to stick to everything else it touched). The fur/hair would mildly shed and get on everything.